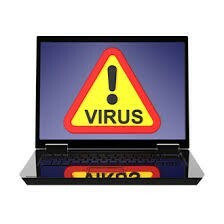 Amid all the cyber threats and security breaches, Dell has come up with a its own SafeGuard and Response Solution to counter the insecurity. 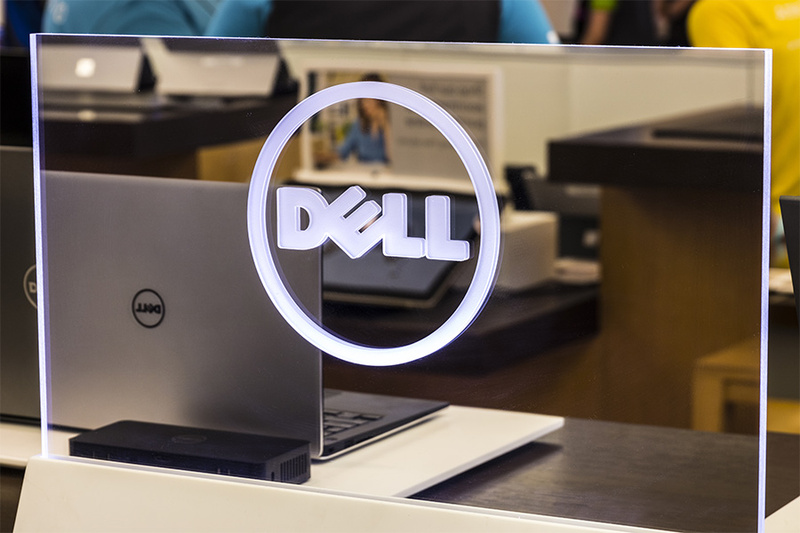 Dell has recently announced a portfolio of endpoint security solutions that consists popular managed security services with a great endpoint protection technology from CrowdStrike and global incident response and threat intelligence from Secureworks. With improvements in technology and cyber security, attackers have also shifted towards more sophisticated attack patterns. 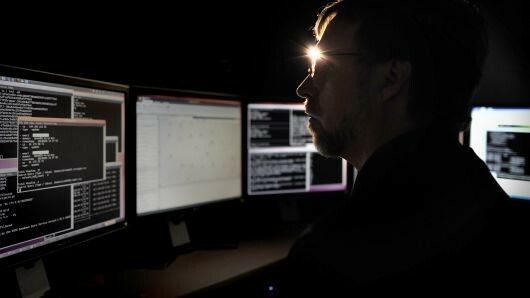 With Dell announcing SafeGuard and Response, Dell aims to provide organizations with the tools required to detect, prevent and counter to today’s ever-changing threats with its next-gen endpoint security solutions collection. According to a detail in Global Threat Report 2018 from CrowdStrike, approx. 40% of attacks are now non-malware based that helps potential attackers to exploit security matters affecting traditional anti-malware. Apart from this, the Incident Response Insight Report 2018 from Secureworks reveals that during any cyber incident response, almost half of the organizations have to face limited endpoint or network visibility due to the extra unnecessary complexity that gets added to their response engagement toolsets and other resources. What are the offers for customers? 1. CrowdStrike Falcon Prevent: This is an NGAV (Next Generation Anti-Virus) solution that employs Artificial Intelligence and Machine Learning techniques to stop malware and malware-free attacks. It helps organizations with enhanced protection without the need of signatures and the bulky updates that come with them. 2. 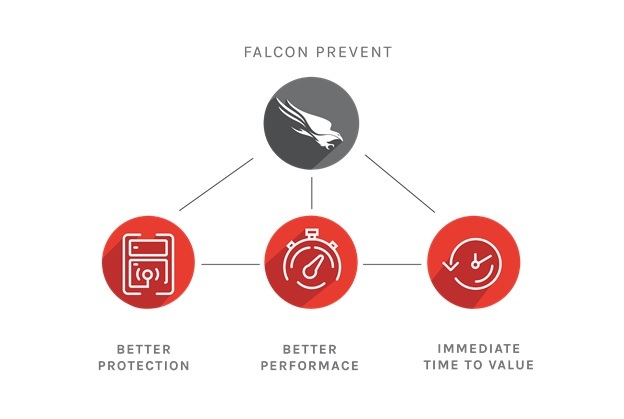 CrowdStrike Falcon Prevent and Insight: With this package, customers can upgrade their threat prevention capabilities with Device Control and Falcon Insight, one of the leading endpoint detection and response (EDR) solutions along with the NGAV. 3. Secureworks Managed Endpoint Protection: With this offering customers get a 24×7 managed services from Secureworks to observe the state of endpoints for signals of threat actor activity. This comes with combined CrowdStrike Falcon Prevent and Insight and Device Control. 4. Secureworks Incident Management Retainer: In this offering, Secureworks deploys an on-demand Incident Response Specialist Team, who possesses required skills to respond to and mitigate a cyber incident at any time. This way, in the event of a serious security incident, organizations with or without security operations centers can avail the support and expertise required to counter the attack.